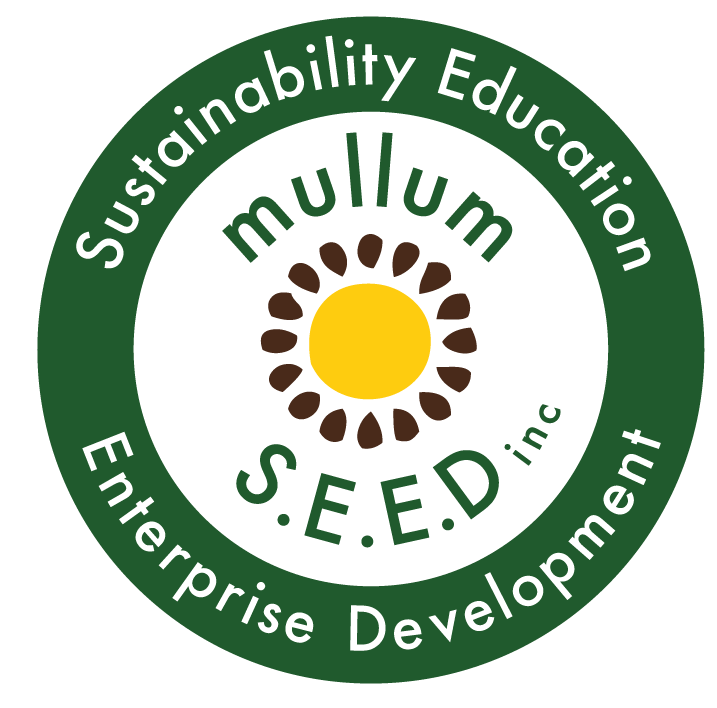 Luminous Youth | Celebrating Ritual + new offerings coming soon - Mullum S.E.E.D. Inc.
What a wonderful way we started August last month. A ceremonial ritual based workshop for youth and their parents that shared wisdom on using plants and seeds to empower ourselves and our intentions. This sold out event was simply stunning and we loved sharing with our community. The ceremonial space at Mullumbimby Community Gardens is stunning for such occasions. We are very excited to be investing in a new space (yet to be named) that will allow us to host workshops and rituals in time to come. This space will be located in the rainforest and underneath its emerging structure lies crystals and prayers for the youth of the world, from ourselves and others. Thanks to everyone who wrote us a prayer to bury!! Thanks to everyone who has registered their interest for our youth ICU program…. we know it’s still a bit mysterious as to what it is, but our launch video is in process and will reveal a whole lot more! Just an FYI, first expressions of interest will be offered the first spaces in the program, so if you haven’t done so yet, register now.